Breathing life into an old Mac computer is probably one of the most noble – and sensible – things you can do. Seven to eight year old Macs, both desktops and laptops, are pretty durable computers – turn your old MacBook from 2008 and you will be surprised it’s still going strong. That being said, they might have lost the luster they had back when you bought them in the Apple Store all those years ago. Regardless, these old machines can still meet your daily needs: despite being outdated, they can act as good spare computers and even hand-me-downs to your children or younger siblings. This built-in app shows everything from the running applications up to the amount of storage space left on your computer. To access it, simply type it in on Spotlight. You’re supposed to look for unfamiliar apps and processes which are currently running on your old Mac. If you spot an unfamiliar app or process, be sure to look for information about it since it could be a rogue app taking up precious storage space. 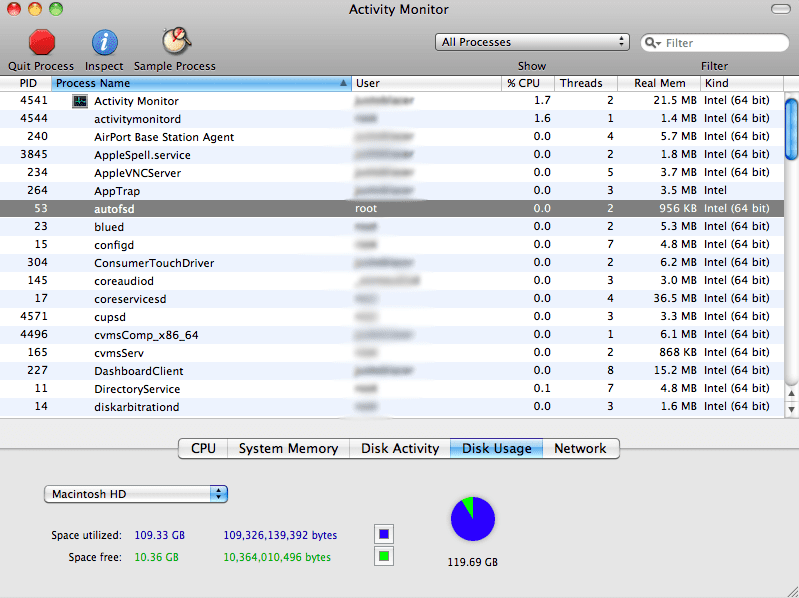 In this particular example, the Mac’s storage space is nearly full, with only 10.3 GB left. Old songs, videos, and images. If they’re too nostalgic, grab an external hard drive or flash disk and back them up. Outdated apps. Trust me, your old Mac will have dozens of them. Of course, they’ll demand to be updated, but you’re not going to use them anymore, right? Kernel extensions. Dragging an app to the trashcan won’t cut it – the files these apps used will still be around. Luckily, you can use software like AppCleaner. Lastly, remember that offloading files is a trip down the memory lane. Forget all feelings of nostalgia if you want to accomplish the task at hand. 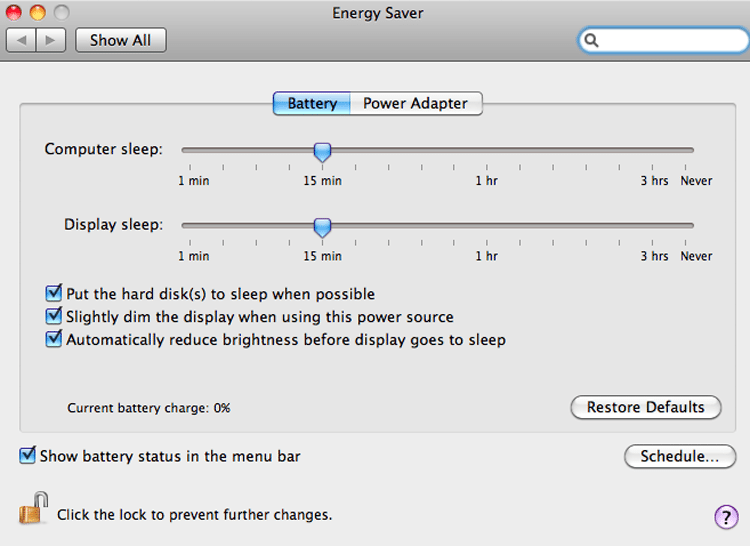 Though old Macs are durable, their batteries are not. This Mac’s battery charge is zero – it’s dead and no longer functional. It solely relies on the charger to pump it into life. If your battery is projected to die soon, better look for a replacement. Apple may have already phased out spare parts for old Macs, so your best bet is to look for third party sellers or manufacturers. Be sure that they’re trusted seller though: you wouldn’t want the battery to blow up in your face! You can either do this manually by putting all of your media files on an external drive, saving it on iCloud, or by using the Time Machine. Better yet, create multiple backups: an old Mac might not be in tip-top shape and all its files could get deleted. You could also use Apple’s own Time Capsule to backup your files. Remember, you never know: something could unexpectedly happen which could spell doom for all of your existing files. Old operating systems are more vulnerable to malware and virus attacks, but hey, Apple computers are immune to these, right? Even Apple suffers from malware attacks occasionally, which is why your old Mac needs to be secured. Once you pop open your Internet browser, numerous applications and plugins are literally BEGGING to be updated, such as Adobe Flash. Well, if you want it to at least have the latest software, make sure that it is amply protected from various kinds of malware. However, certain AV software may no longer support older operating systems. Does this mean you should download from third-party sources? You could try downloading lesser-known, yet compatible software like iAntivirus, iGuard, and iSecure. Having any of these around is better than keeping your old Mac devoid of protective software. Also, it’s best to take precautions: do not download from third-party software as these may have hidden bits of malware and do not install software just because a pop-up ad told you so. Attacks might not even come in the form of viruses, but software your readily installed and accepted. 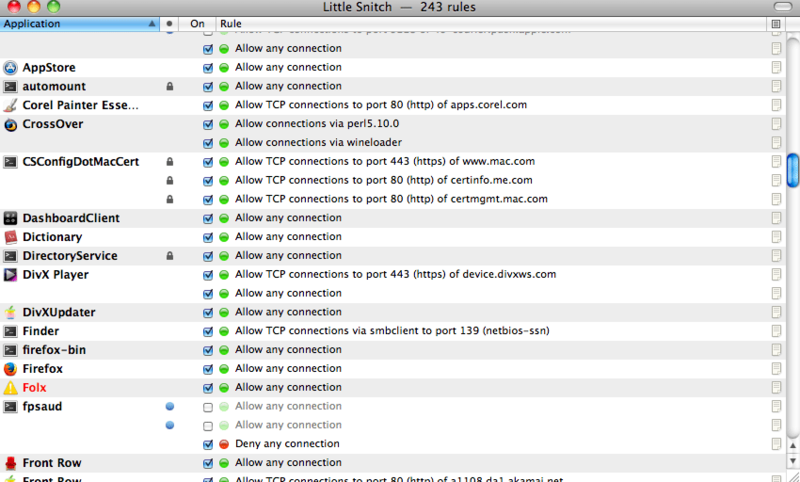 You should also check your Little Snitch Configurations. It’s a nifty tool which helps you configure which existing apps – legit or not – should connect to the Internet. Other tips include upgrading your Mac’s RAM, upgrading to the latest possible OS X, and installing a built-in camera. There are simply a ton of ways you can give your old Mac an upgrade, thus prolonging its use. I will say this: eventually you will need to get a new computer because application updates and new releases simply will not work on your old operating system (I personally hate the low shelf life of Mac OS X versions – actually take a cue from Microsoft for once here, Apple). But you should always keep one as a spare, though, so follow these tips and that’ll be a great start for you.